Nancy was many things to many people. She was a wife to Tony and the mother of John. She was active in the faith community. She was the founder of Sunrise at Midnight, an organization that provided educational resources for clergy and members of the faith community around the world, many of which were based on the teachings of The Grief Recovery Method. She was a Certified Grief Recovery Specialist and a Grief Recovery Certification Trainer. She was a friend and mentor to everyone she met! Nancy had a strong educational background, as is outlined on the Sunrise to Midnight website. “Nancy received her Doctoral Degree in Christian Counseling from Covington Theological Seminary, a Master's Degree from Vanderbilt University and did post graduate training at Sloan Kettering Cancer Institute, The Grief Recovery Institute, and Harvard Medical School. She was an educator, researcher and author. Nancy [was] a board certified Psychiatric Nurse Practitioner, maintained a private practice, and consulted extensively for hospice, the medical community, schools, and the faith-based community. She [was] a professor at Covington Seminary, and a member of the American Association of Christian Counselors. These are her “facts,” but hardly tell the story of how she touched people, not only in The United States, but world-wide with her message for a better tomorrow. I had the pleasure of meeting Nancy in the early 2000’s at the old Grief Recovery Institute offices in Sherman Oaks, California. She and I had both been “on the road” with John James, as two of the first three people from outside the Institute who had been invited to become Certification Trainers. We were both attending a Certification Training with Russell Friedman, as we continued to prepare for this new adventure in our lives. I remember well her excitement in learning how to share this new-found knowledge with others. 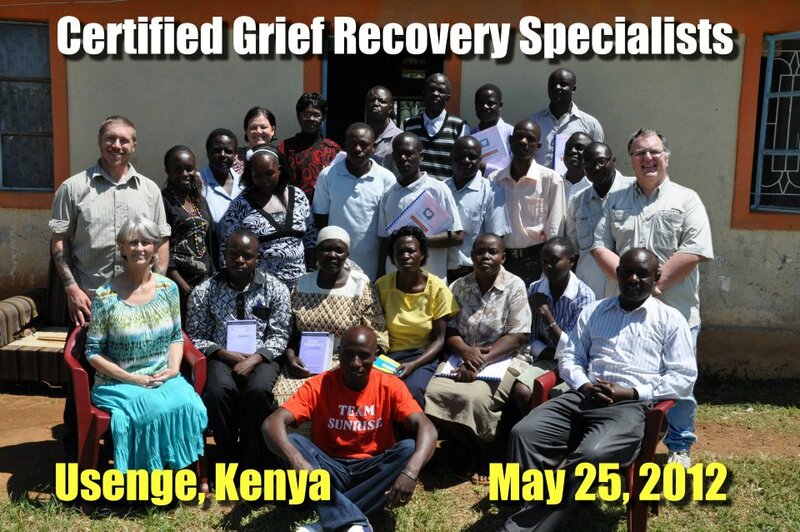 As Nancy traveled the world, in her mission work with her church, she never missed an opportunity to share the message of The Grief Recovery Method with others. 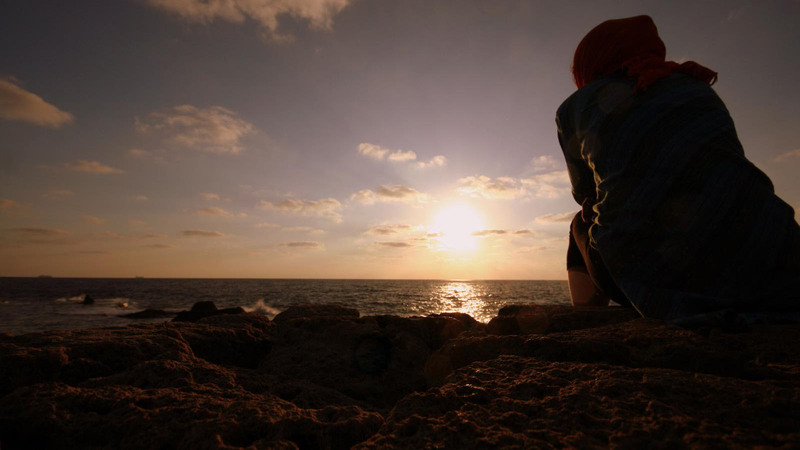 She fully recognized that this unique approach to dealing with the pain of emotional loss was not a “faith based” approach, but one that could still be used by people of every faith. 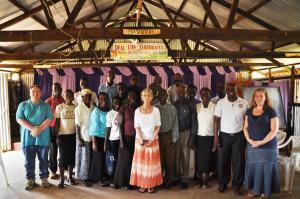 In Israel, she worked with the Messianic Congregation leadership to provide Certification Training. 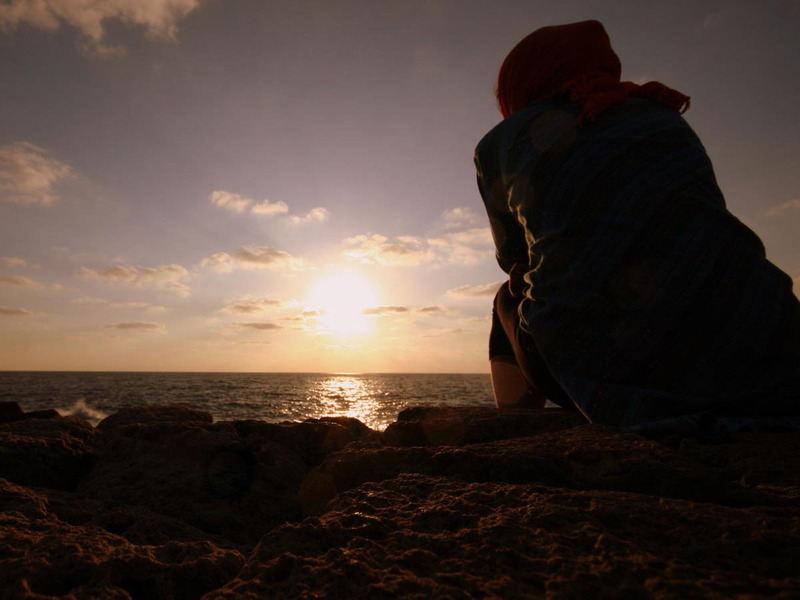 She expanded this to offer reconciliation work among the Arab and Jewish communities. John James remembers that she even distributed Arabic translations of the Grief Recovery Handbook to refugees, in an effort to help them deal with the emotional pain of the losses they had experienced. It was in Africa that she made her greatest international impact. While on a mission trip, she met with pastors and saw, first hand, the grief related impact that poverty, starvation, disease, AIDS and war had on the people of that continent. She developed a vision of how the Grief Recovery Method could make a real difference and approached John, Russell and Cole about doing trainings in Africa. Despite all of the logistical obstacles she encountered, she made it work! Africa now has a network of specialists providing that badly needed emotional support, thanks to the work of Nancy Stutz Martin. She may have physically left us, but she still plays a vital role in supporting Grief Recovery Specialists. 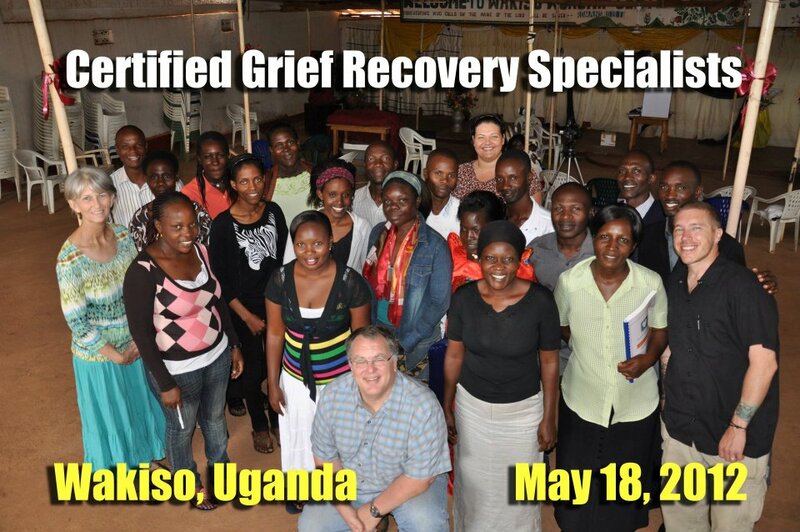 You can still watch her videos about bringing the Grief Recovery Method into church settings under the “GRM Continued Learning” tab on the section of the Grief Recovery Method website reserved for Certified Personnel. Nancy stated on her personal business website that she never found a wall in her path that she could not find a way over, around or through! Her faith and personal conviction to the power of the Grief Recovery message never allowed her to falter in her quest to help others. Even when her health caused her to step away from being a Certification Trainer, she continued to support others, in the United States and around the world in taking Recovery Action. Nancy will be greatly missed by all who were touched by her work, but her legacy will live on for generations to come! You can read more about Nancy's working bringing the Grief Recovery Method to Africa or by visiting her website, Sunrise at Midnight-The Africa Project. I just watched Nancy's videos an hour ago on bringing the GRM to churches, before finding this page--I had heard Nancy Martin had died, but I didn't connect that with the speaker in the videos I saw. I'm sorry I won't have a chance to meet her. She sounds remarkable, and will surely be missed very much. Nancy was my teacher. She was a truly dedicated person. She was a very strategic teacher. I will do all I can to help all the people I can. Thank you, Nancy, for your love and kindness in training the Grief Recovery Certification Class in Atlanta GA.
My husband Andrew and I were certified in 2003 by Nancy. We had a unique special relationship with Nancy. In my early years I had lots of questions. Nancy answered every call I made needing help. We loved Nancy and we know Nancy loved us. We met with she and Tony in North Jersey before one of her training session for lunch and introduce them to our pastor. That was very special. Nancy certified our spiritual daughter Marilyn Pendelton. That’s love. Our dear friend/sister is gone, but will never be forgotten by the Jackson Family. Nancy’s husband, son and his family will forever be in our prayers.